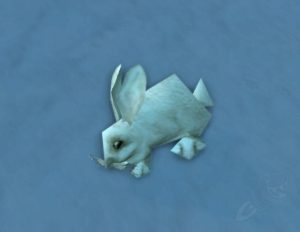 Vinu is a legendary pet found at the vineyard entrance in Northern Azsuna. 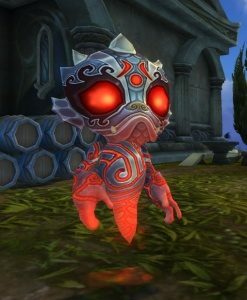 He’s available to fight whenever his World Quest, ‘The Wine’s Gone Bad’, pops up. 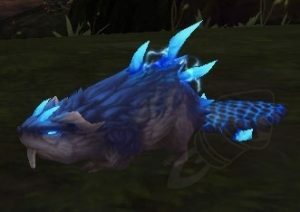 He’ll have two wild pets from Azsuna as backup – battle pets will vary between days but won’t change within a given day. 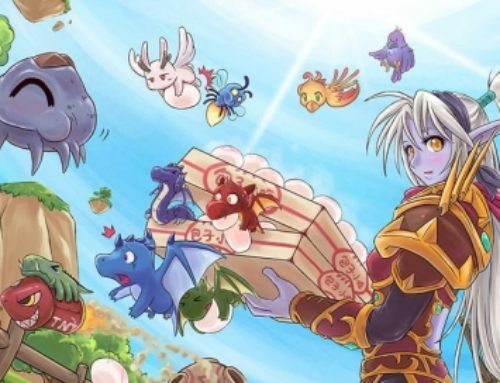 Defeating Vinu for The Wine’s Gone Bad is also the criteria for Battle on the Broken Isles that rewards Pocket Pet Portal. Vinu’s damage all has big wind-up, making moves such as Bubble very valuable. I used Syd the Squid (Water Jet/Bubble/Cleansing Rain) for the extra value of his Magic racial. 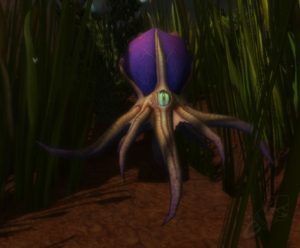 The key is that Aquatic damage/Bubble, so other options include the Sea Calf, Benax, Ghostshell Crab, Mud Jumper, Squirky, Stout Alemental, and the Swamp Croaker. Any two of the above will do splendidly, alternately you can probably brute-force the fight with any three Aquatic pets. Players need to utilize bubble and dodge-style moves combined with aquatic damage, e.g., Mud Diver, Water Jumper, Syd the Squid. With S/S, you’ll get 2 rounds out of Dodge, and with that + Burrow you can block everything and just wear him down.